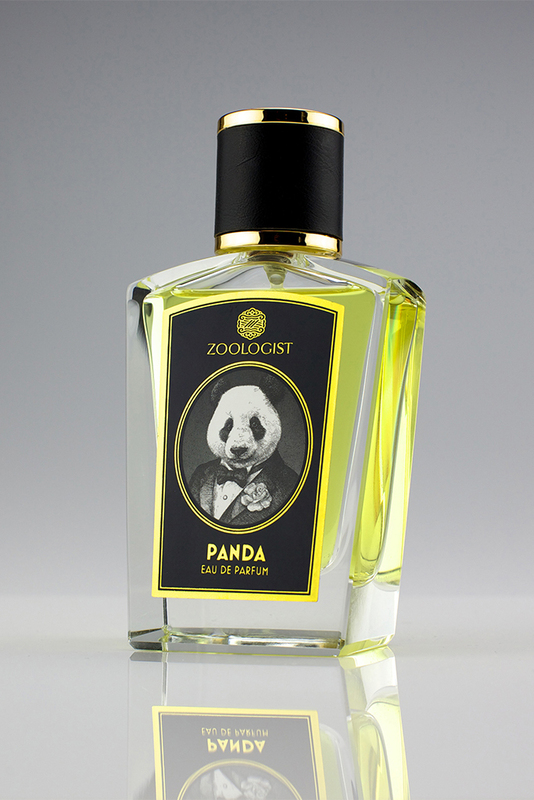 Scent of the Night, Zoologist Panda EDP by Victor Wong this is the second sample I am testing from Victor’s upcoming fragrance line and it is just wonderful, the opening starts off with a blast of green tea and pepper which gives it a very clean, grassy, watery, slightly soapy vibe, almost like a Prada fragrance does, and the pepper gives the fragrance some warmth, spice and punch. Then after about an hour or so that dies down and it morphs into a totally different fragrance which is the part I love most about it, then I get some incense, woods and vetiver, the incense is very light and makes the fragrance slightly sweet and aromatic, the woods and vetiver make it dry and earthy, I think this can be worn all year ’round and it would really bloom in the warmer months, I get average projection and average longevity, I can’t say enough great things about Panda, very well blended and smells fantastic, I really do love it Victor, this edges out Beaver slightly for me, 5/5 Stars, I can’t wait to get my hands on a bottle of it. Tom Ford is a very busy business man, but each day he can still find time to christen each vat of perfume by taking a long bath in it – that is why despite the line has so many different scents, they somehow all share similarities. Jonquille de Nuit (2012), a narcissus themed perfume, should by default smell intoxicating, but Tom Ford definitely took his time washing his body in it with extra soap and shampoo to make it very manly, perverse and… soapy. 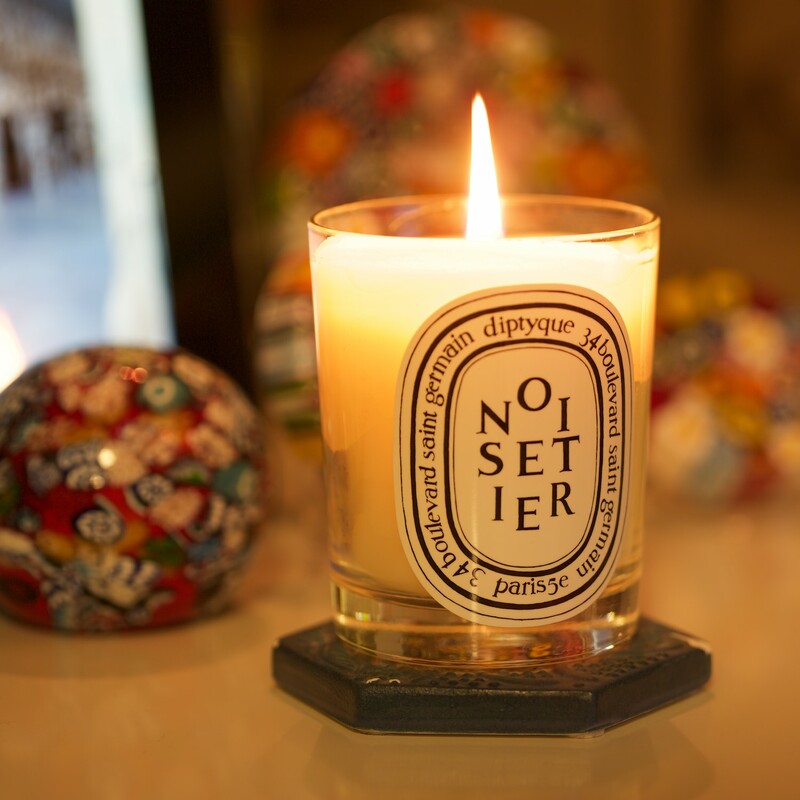 The result is a scent that’s not most well-loved and it got discontinued in merely two years since its debut. Tom Ford’s Jonquille de Nuit definitely caught my attention when it came out in the market, but I was very hesitant to buy it because while I could detect a big amount of narcissus in it, the other ingredients almost “polluted” it, making it very bitter and green. (Similar to Balmain’s Vent Vert but more intense and floral.) But it’s a supposed to be a sophisticated unisex perfume, so on that level, it’s a good dark green floral, or, in my opinion, a little evil springtime scent. 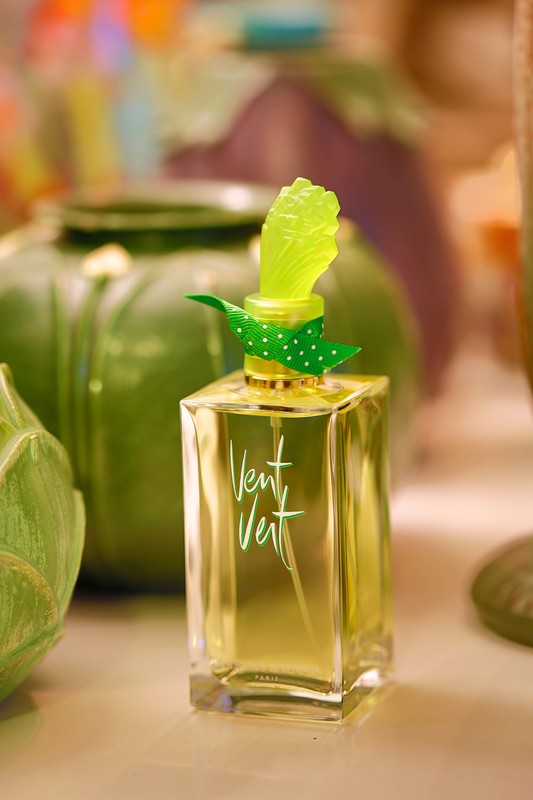 Vent Vert (1947) is one of those perfumes with a long history and is still available in the market. 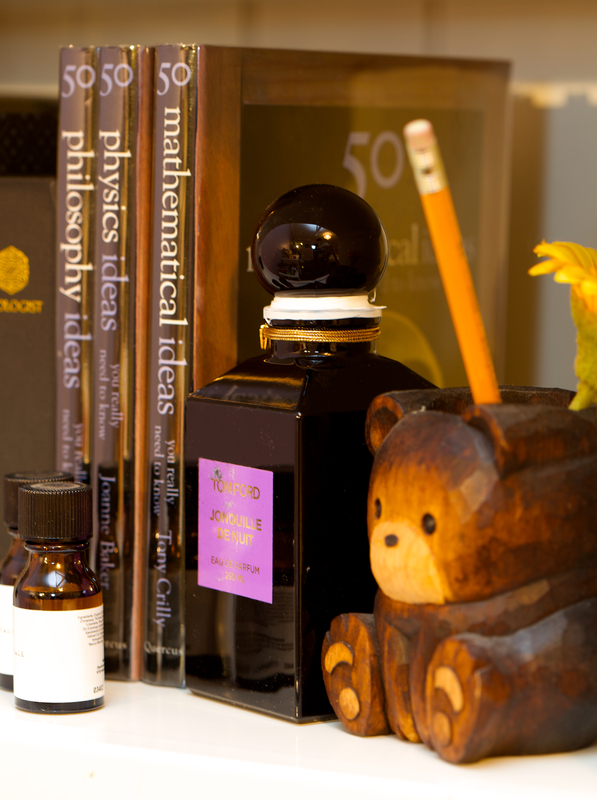 What it does not have is integrity and foresights from perfumers who were responsible for its reformations over the years. It has gone through at least three reformulations, and Luca Turin announces in his book that Vent Vert, is dead. If it is dead, Balmain reformulated the corpse one more time and has given it a new packaging and a new price tag, 75 Euros for 75ml instead of $50 for 100ml. The bottle I have, I believe, is the 1999’s reformulation (the dead one), and it smells ok. Actually very good, but as I have read enough negative reviews, I do not dare to say it’s great. (Kind of like saying the latest Adam Sandler’s movie is great very loudly in a movie critics convention.) But I like it as is – a little bit green and bitterness, rosy and a little bit powdery, and I do not feel like spending more money trying to find the vintage vintage versions on eBay. But I can imagine the glory Vent Vert had had when it came out – “With its famous overdose of the ingredient galbanum, which imparts a bitter-green freshness to scents, Vent Vert is herbs, bent stems and roses.”, writes Barbara Herman in her book, Scent & Subversion. Let’s be complacent that I have the better version of Vent Vert at a greater price than the newest one. P.S. Actually I have never smelled the newest one. I wonder if it is better? Some time ago I mentioned the difficulty of getting a new bottle of Gucci Envy for Men. However, I have never felt the pressure of getting a bottle of Gucci Envy for Women because I can see them in every discounted perfume shop in Toronto. (Not in great abundance, but at least one or two bottles.) But, all discontinued perfumes will someday get sold out, I think it’s better be safe than sorry, so I bought a bottle a few days ago. While appreciating Envy for Woman for the first time, I suddenly realized that I had smelled it before, at least a few times. I don’t remember when, who wore it, or the location, but the smell was so distinct and pretty that I somehow recognized it. It is like watching Disney’s Dumbo when I was a kid, I don’t remember a thing about it now, but I knew I had watched it in a cinema. I would compare Envy for Women to Prescriptives’ Calyx (both are 5-star perfumes in Luca Turin’s book); they share similar structure – fruity tops, rosy/lily-of-the-valley middle notes, but Envy is lighter, fresher, more distinct, and has a surprisingly strong longevity. 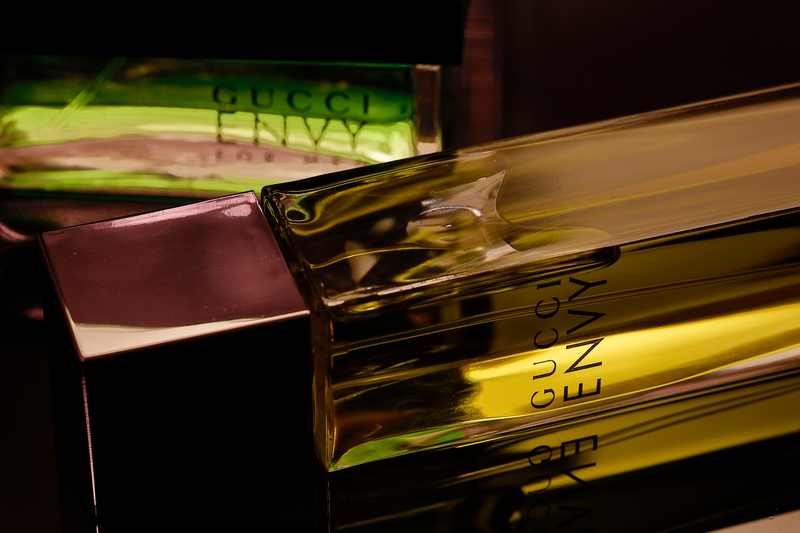 I wonder why there are more bottles of Envy for Women than for Men. May be it was so good and had sold so well that Gucci had over-produced Envy for Women. Or may be men tend to buy the same perfume when a bottle is finished and hence the remaining stock gets depleted faster? Either way, I am glad that I have all the Envy – and can see how brilliant the two minimalistic bottle designs can suggest the envy of men and women. 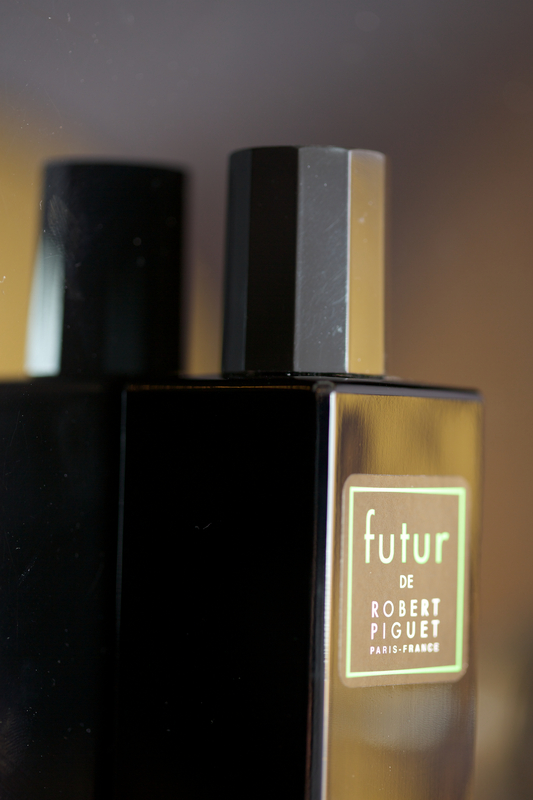 The original Futur was introduced in 1960 by Robert Piguet, and I imagine they wanted to market it as “a perfume from the future” but you can smell it now! I have never smelled the vintage version, but I bet it doesn’t smell like any contemporary perfumes, which are supposed to be “the future”. In 2009, nearly 50 years later, they relaunched Futur with a new formula. I blind-bought a bottle because I wanted to know what a “revived future perfume” would smell like. Futur smells like nothing I have ever smelled; it is a cocktail of different era and genre. It smells retro but not vintage; it smells green and cedar-ly like a forest but the flowers are bigger than the trees. It is just f**king weird to me. It reminds me of Bandit, not of the smell, but under what occasions I would wear it and leave home, which is none. But, I do wear it at home frequently, for its strangeness and addictive quality when you know it well enough.